Thoughts about science, data, and statistics. 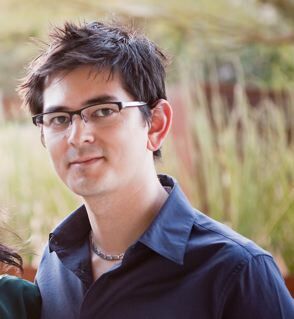 Luke Chang is a clinical psychologist and cognitive neuroscientist. He received a BA in psychology at Reed College in Portland, OR, an MA in psychology at the New School for Social Research in New York, NY, and a PhD in clinical psychology and cognitive neuroscience at the University of Arizona in Tucson, AZ. He completed his predoctoral internship training in behavioral medicine at the University of California Los Angeles and is currently a postdoctoral fellow at the Cognitive Affective Neuroscience Laboratory in the department of Psychology and Neuroscience at the University of Colorado Boulder. Luke is an expert in understanding the neural and computational processes sustaining social interactions. More details about his research can be found here.